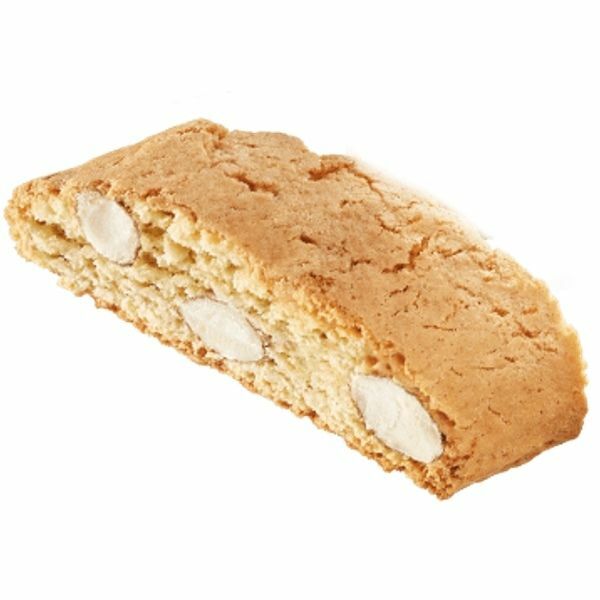 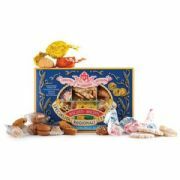 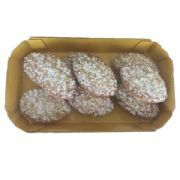 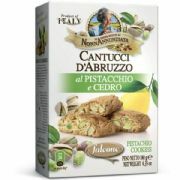 Almond Cantuccini (Toscani IGP) - classic crunchy double-baked Italian biscotti from Tuscany, packed full of almonds. 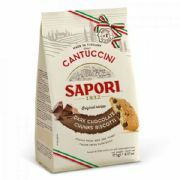 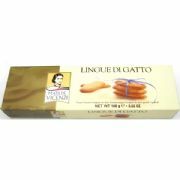 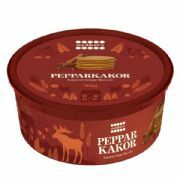 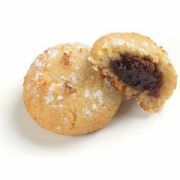 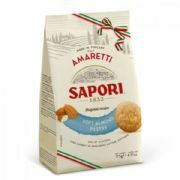 Perfect for dunking in coffee, or a glass of Vin Santo or to accompany a bowl of ice cream. 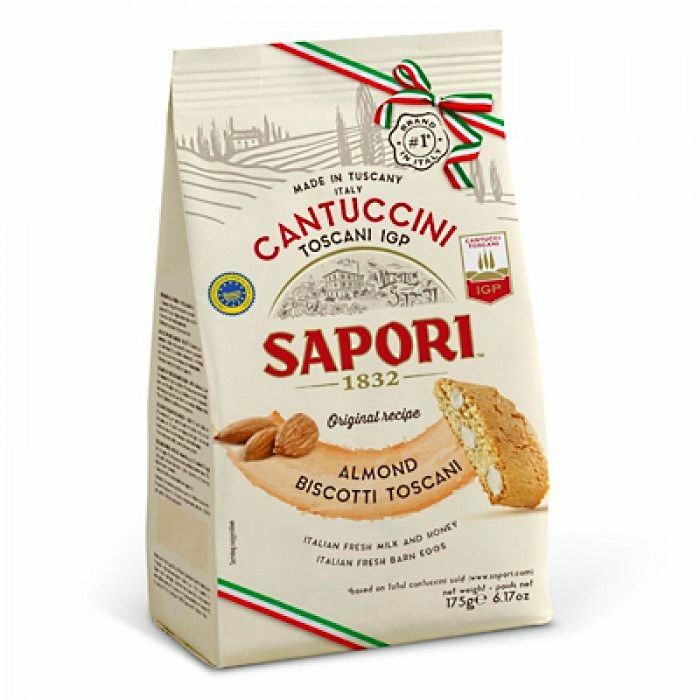 Ingredients: Wheat Flour, Sugar, Almonds 20%, Egg Yolk 4.8%, Eggs 4.8%, fresh pasteurised whole Milk 4.8%, Butter, Honey 0.5%, leavening agents (disodium diphosphate, sodium carbonate), Salt, flavourings. 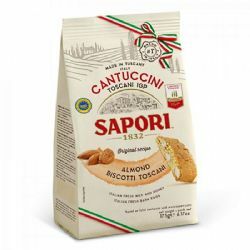 Contains gluten, almonds, eggs and milk. 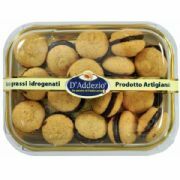 May contain traces of sya and other nuts.